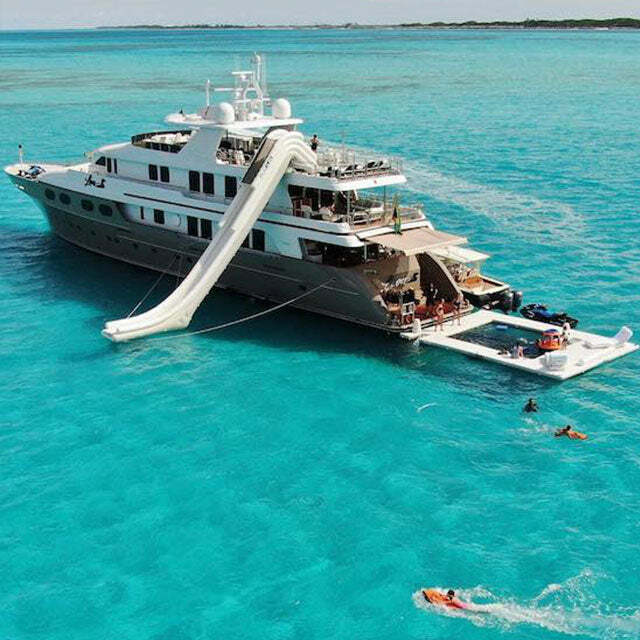 Captain Paul Clarke from Motor Yacht Loon is a true ocean lover. Growing up on boats in Australia, when he wasn’t sailing with the family, he was part of the furniture at the Royal Perth Yacht Club. Never shy about asking the owners to go on bigger, faster racing yachts helped turn that passion for the water into a career. 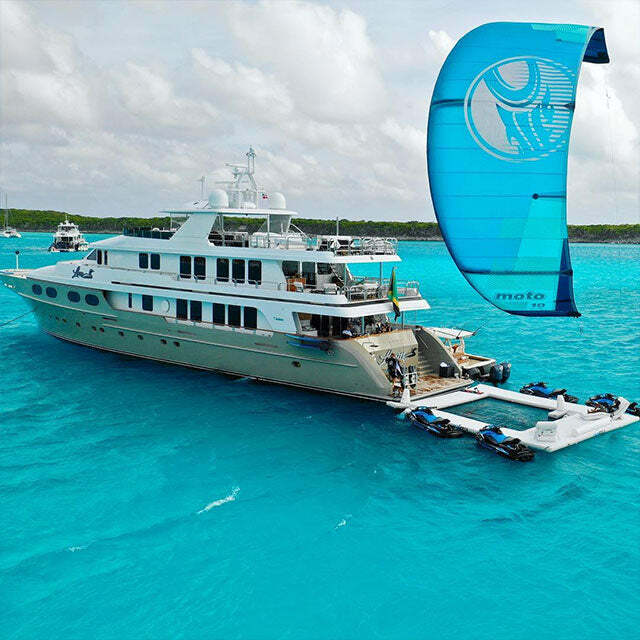 Working for the Americas Cup campaigns in New Zealand and the Volvo Ocean Race led him to sailing in St. Maarten where he discovered yachting and couldn’t believe people got paid to travel the world on such beautiful yachts. He joined a 50m Perini Navi Perseus shortly after and has never looked back. 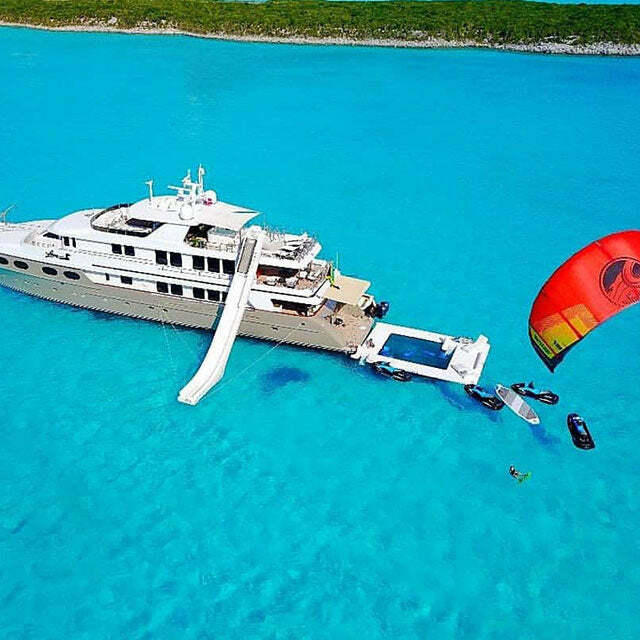 Honestly anything on the water… If it’s windy I’m out kiting, if its calm I’m diving and spearfishing. I can also be found out on a paddleboard going for a cruise. I’m passionate about the ocean where we work and play. I love the fruits that it provides and get upset when I see them being abused by corporations and countries. Be it through over fishing or pollution. We are coming up with ways that MY Loon and our charter guests can give back. Maybe a beach clean up or a scientific charter will be on the cards this year. What makes Loon unique? 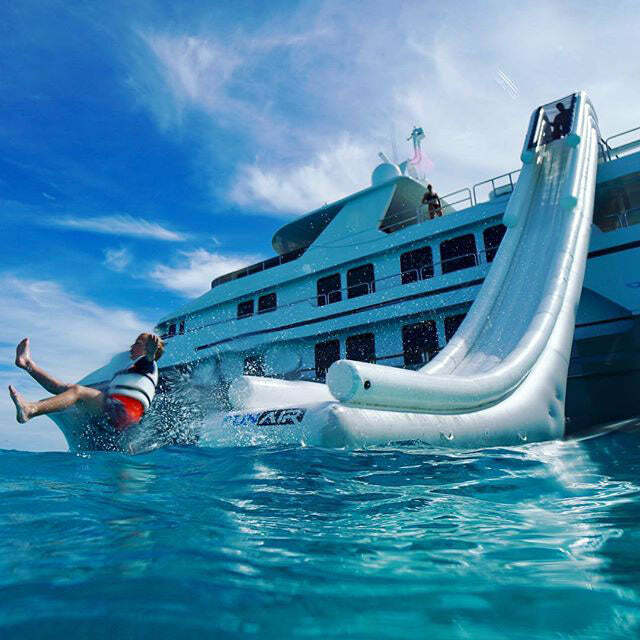 What’s one of your favourite moments on board? 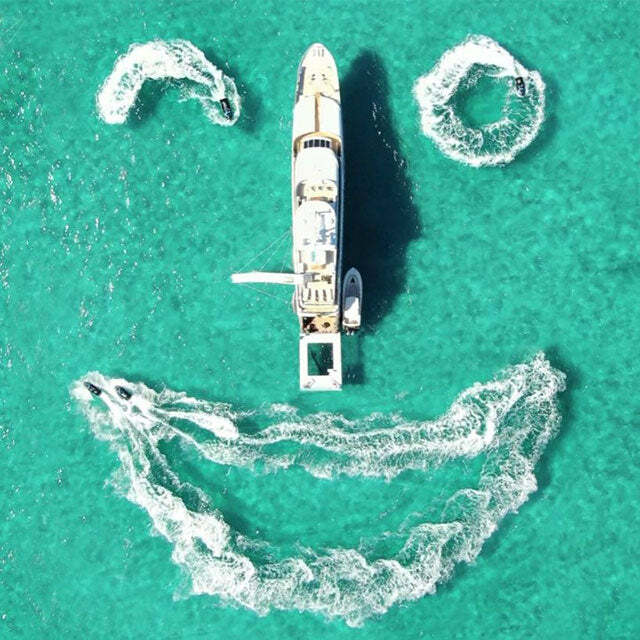 MY Loon is unique because we want to be the best charter yacht out there and offer the most. 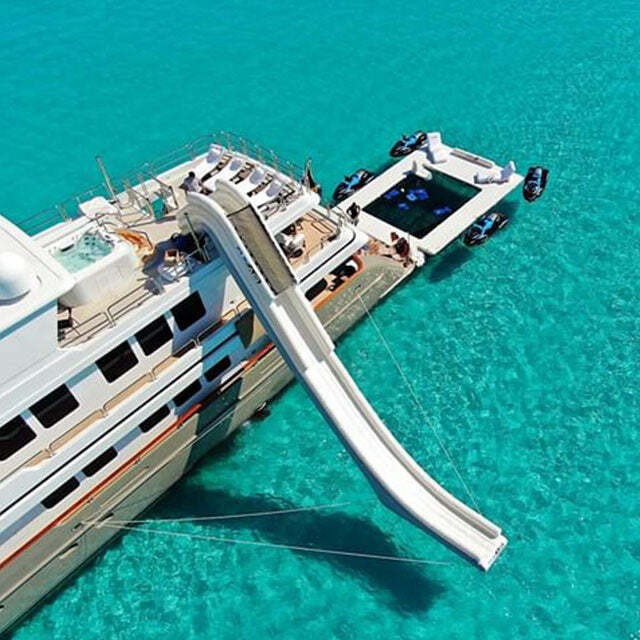 I challenge you to find another yacht in our size class with more water sports toys and a more energetic crew. We cater to all from famous A list Hollywood celebrities to normal families. At the end of the day everyone has the same goal; to have the best time that they can. Every trip there’s at least five more favourite moments. I think my personal favourite moments are when someone does something for the first time. One that comes to mind is with a repeat client that has a five-year-old daughter. On their first trip she was unsure about going down the slide by herself. No matter what we did, we couldn’t get her to go down it. We tried bribes with chocolate, we even tried to trick her into it and nothing would work. They then came back two months later and after some more bribes (chocolate) we were able to get her to go down the slide. You should have seen the smile on her face!! After that we couldn’t keep her off it!! What I love about FunAir (beside creating awesome products) is that the team could see my vision. I had some pretty wild ideas and they have never said ‘no’ or ‘you cant do that’. I think the pictures and social media attention that Loon is receiving is a testament to that. There are so many awesome FunAir products but I would have to say my personal favourite has to be the Beach Club Sea Pool with the Wave Loungers. All the guests that come on board love it and it’s the centre of our water-sports program. Even the guests that aren’t as into water-sports still feel like they are involved because they are right there in the middle of the action. And when the water-sports are over and a slower pace of life is needed, it’s the perfect platform to relax off the boat and grab a tan on the Wave Loungers with a Margarita in your hand.